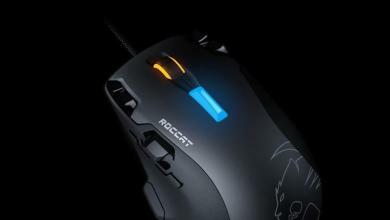 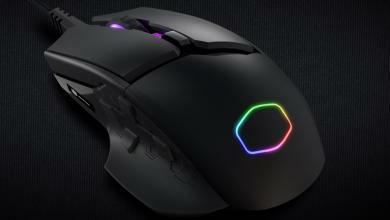 The ROCCAT KONE XTD looks exactly the same as its predecessor but there have been a few changes under the hood. 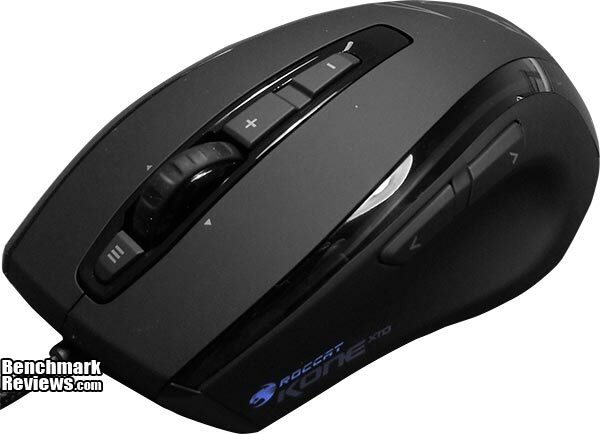 For starters the KONE XTD boasts an 8200 DPI Pro Aim R3 laser sensor, a 32-bit Turbo Core V2 72MHz ARM MCU processor, upgraded Omron switches and an advanced Tracking & Distance Control Unit. 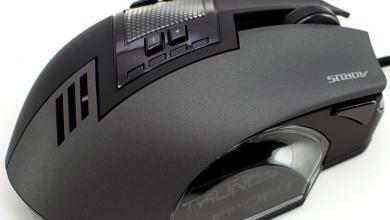 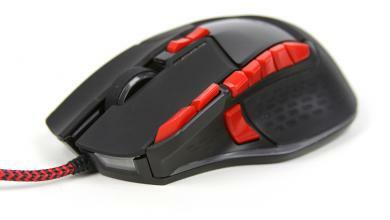 We were impressed with the KONE[+] so let’s see if the KONE XTD is a worthy replacement.